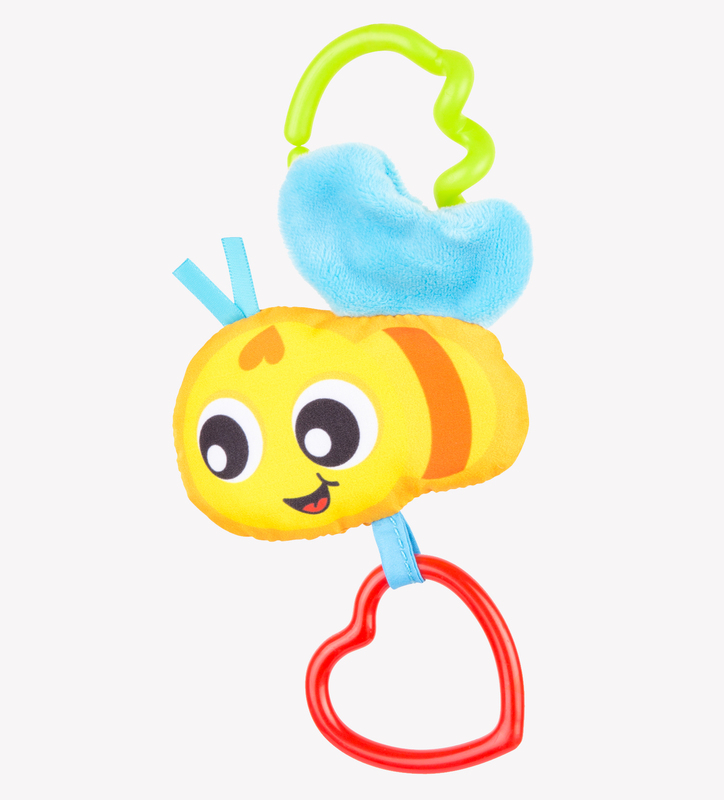 Yummy honey! 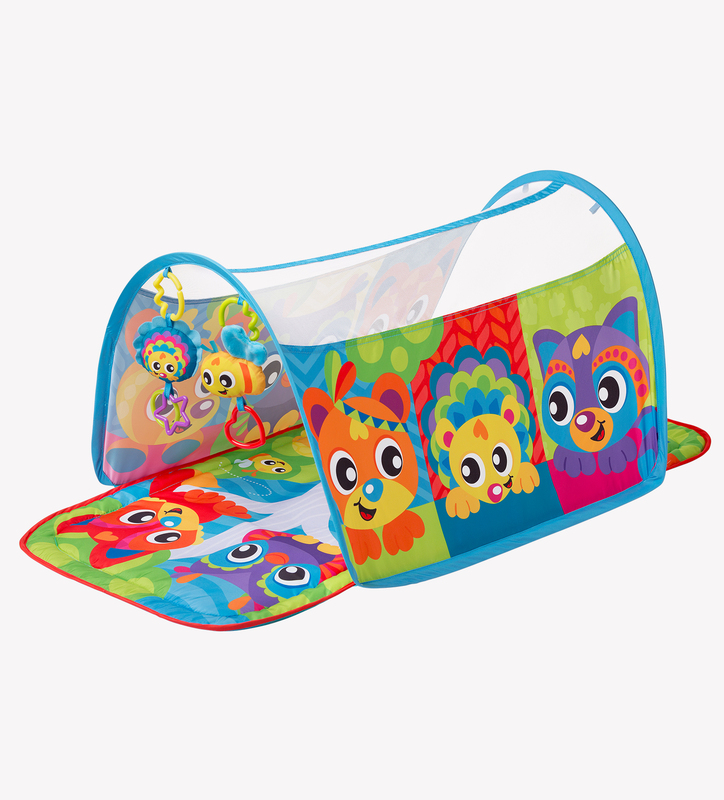 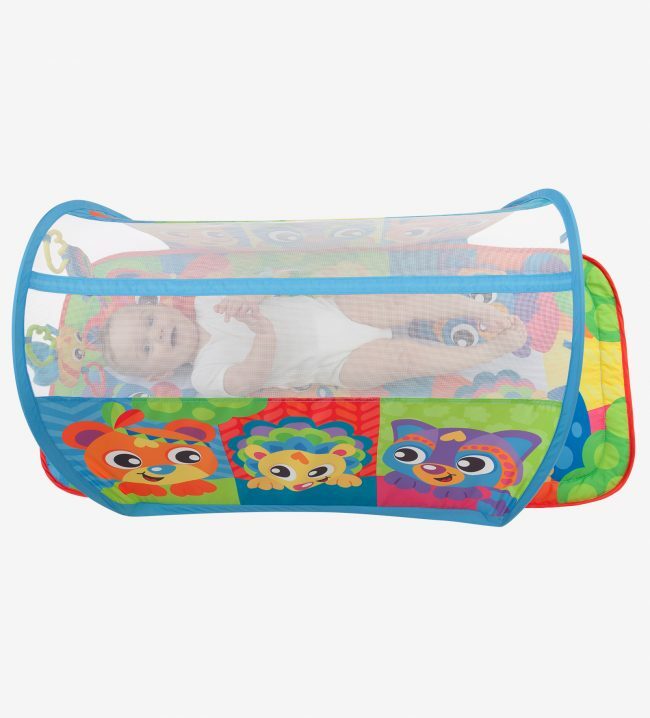 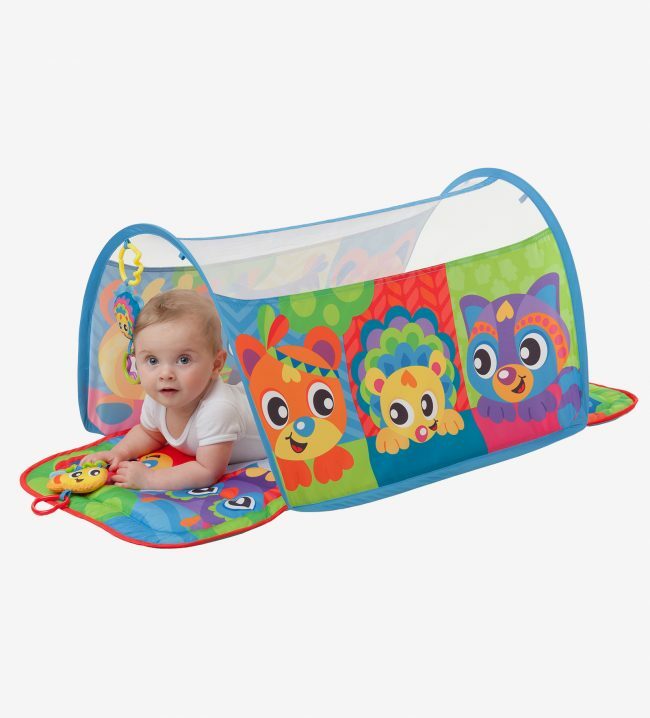 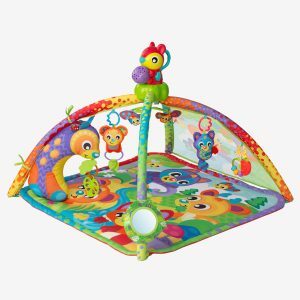 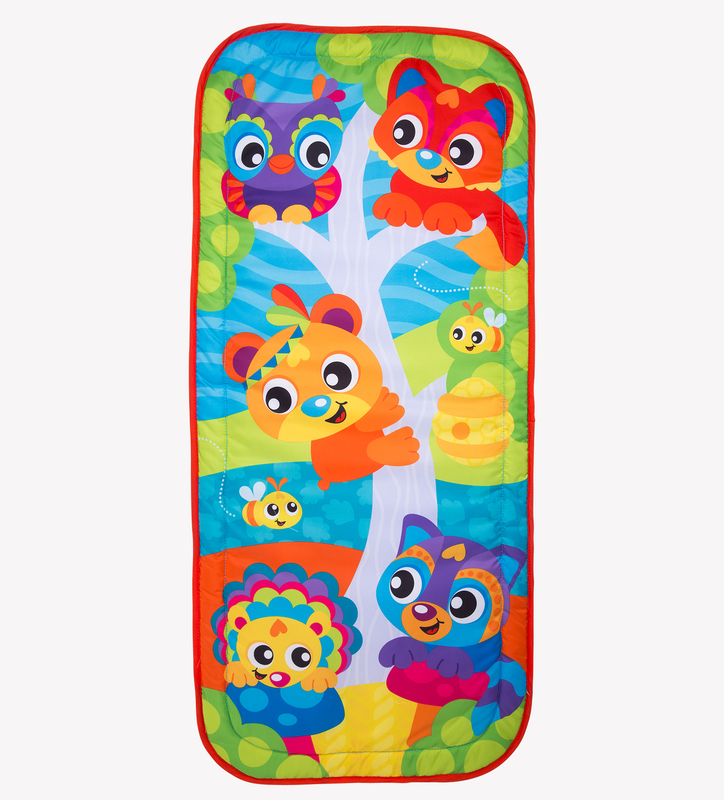 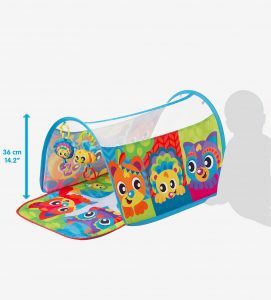 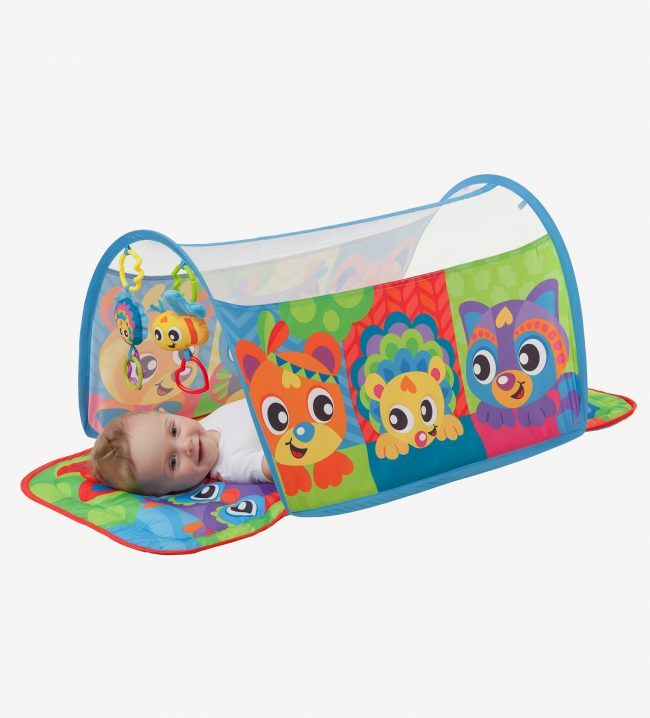 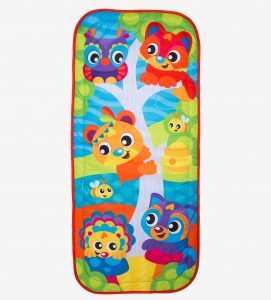 Baby will love playing with Honey Bee Bear and his woodland friends in this mesh top tunnel gym. 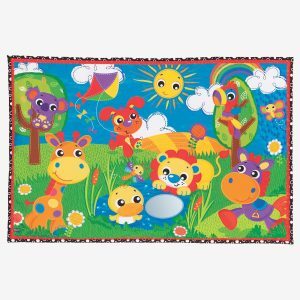 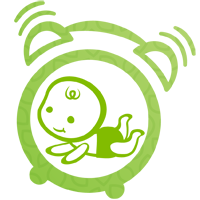 Vibrant colours and vivid characters stimulate baby’s visual perception when baby crawls through the tunnel. 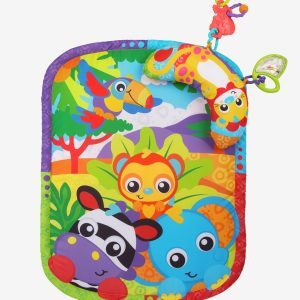 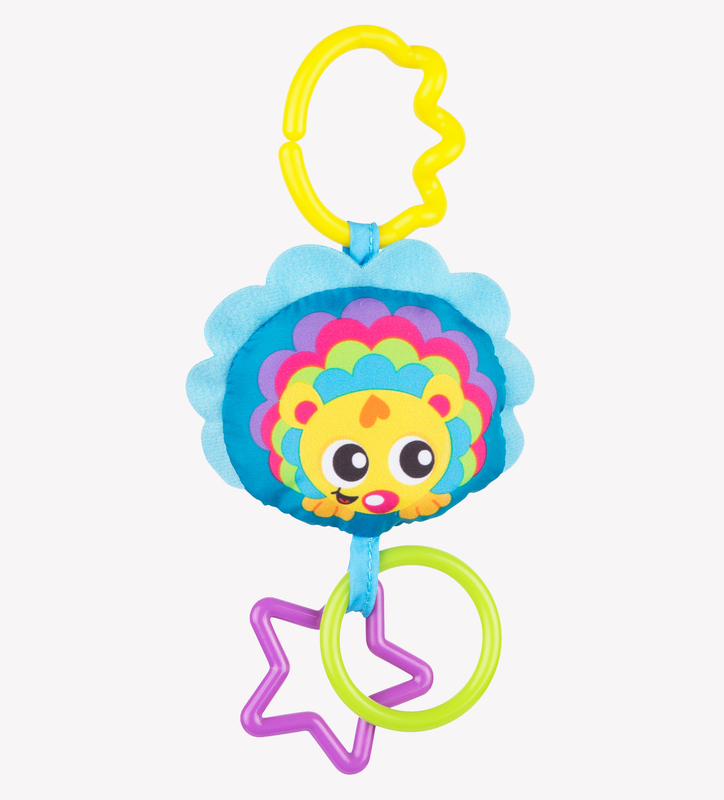 The hedgehog and bee hanging characters are perfect for developing gross motor skills as baby bats and reaches, as well as practising fine motor skills when gripping the coloured rings. 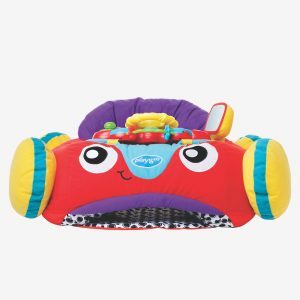 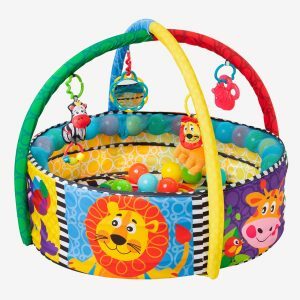 With 3 ways to play; Tummy Time, Lay and Play and Sit and Play, this tunnel gym is a great gift for baby showers and newborns alike. 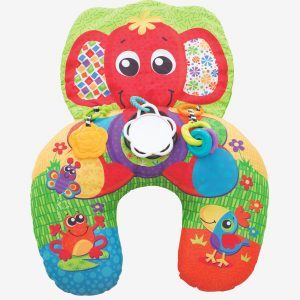 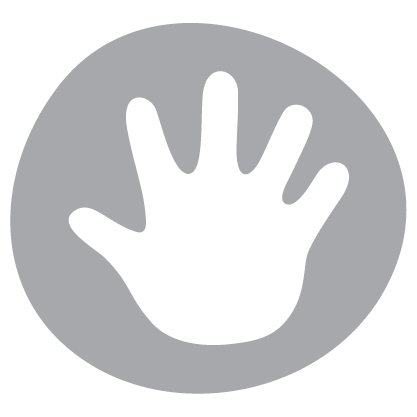 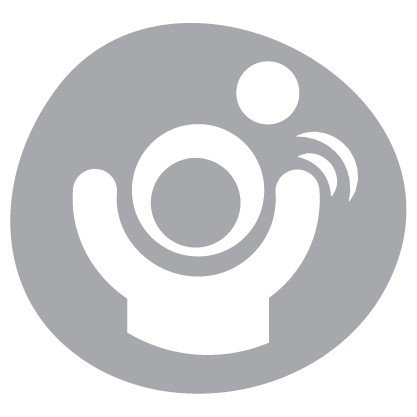 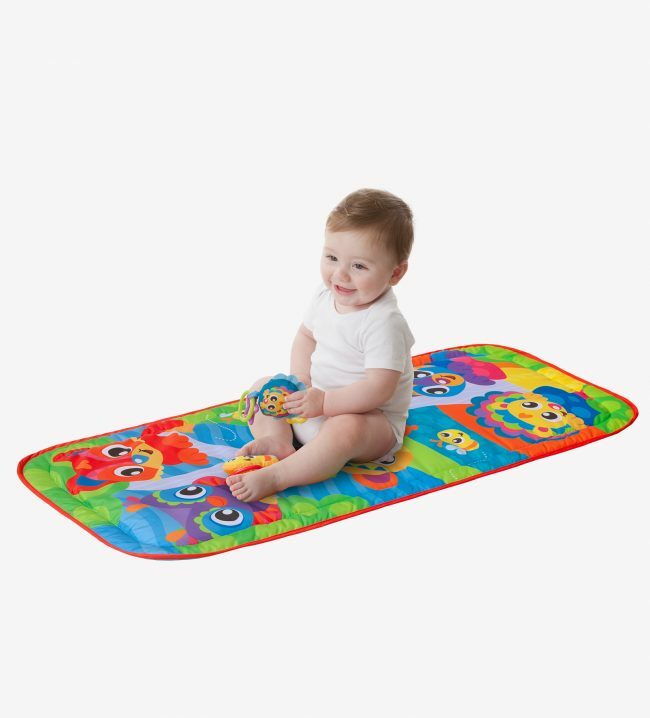 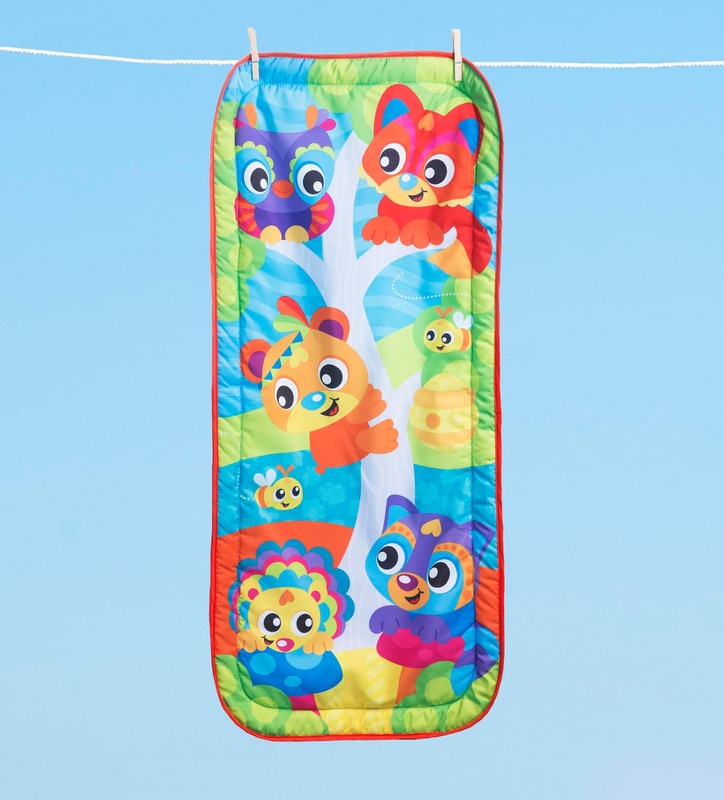 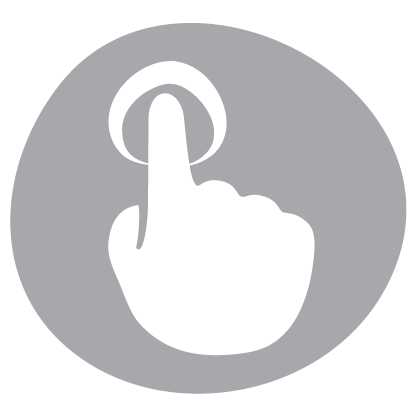 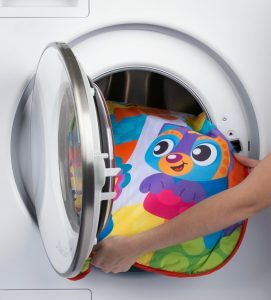 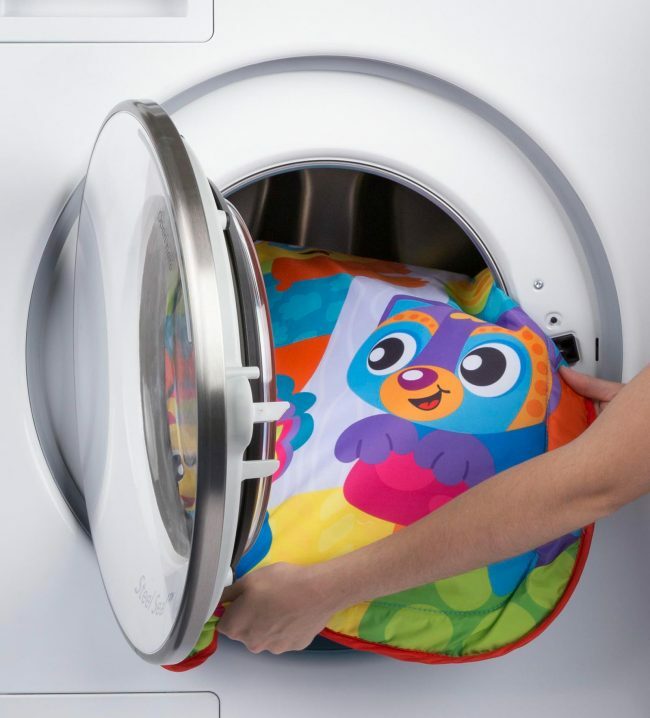 Features an easy machine washable mat.